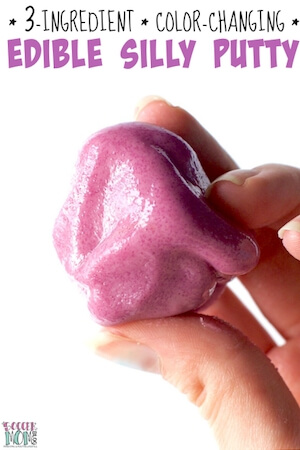 What’s inside: 4 important tips from “slime experts” to make slime safely. What you should know before you play. 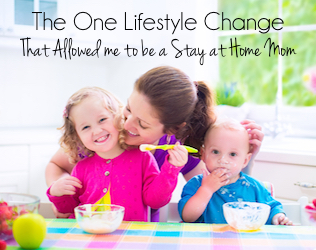 As a mom of two young kids, my social media feeds are FILLED with slime recipes! I’ve also seen people talking about not being able to find glue (a common ingredient) in stores because SO many people are buying it to make slime. Seriously!! I’ve also seen a few posts shared warning about the dangers of playing with slime: from irritation and allergic reactions, to burns. Scary stuff! But is slime actually dangerous?? 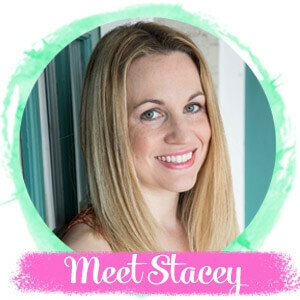 Some of my close kid blogger friends have been making slime safely for years. (Jennifer at Sugar Spice and Glitter creates many of my favorite recipes, like the fluffy slime pictured above). 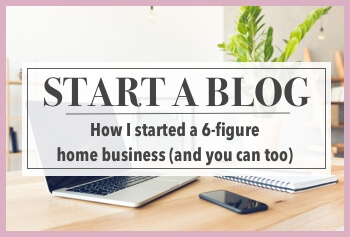 A couple of these bloggers are actually scientists/chemists themselves, so they know their stuff! 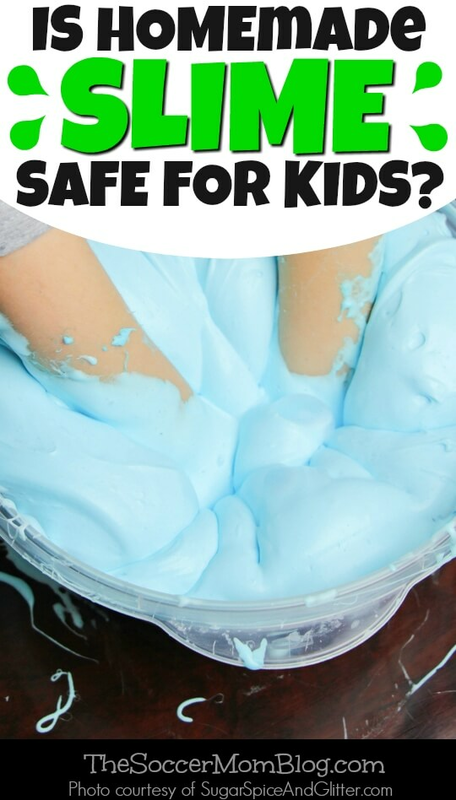 It’s been a hot topic lately, so I wanted to share some of the tips I’ve learned from the pros about how you can still play with slime…the safe way! Follow recipes exactly – Slime recipes often involve chemical reactions, with specific ingredients chosen to “activate” the reaction. Substituting can change the reaction, creating new substances that may irritate the skin, or even be dangerous. Even something seemingly innocent like substituting one type of glue for another might have unintended results. Plus, some glues and detergents are actually toxic! Try recipes from trusted sources – Stick to blogs/websites that you’re familiar with, or are recommended by friends. 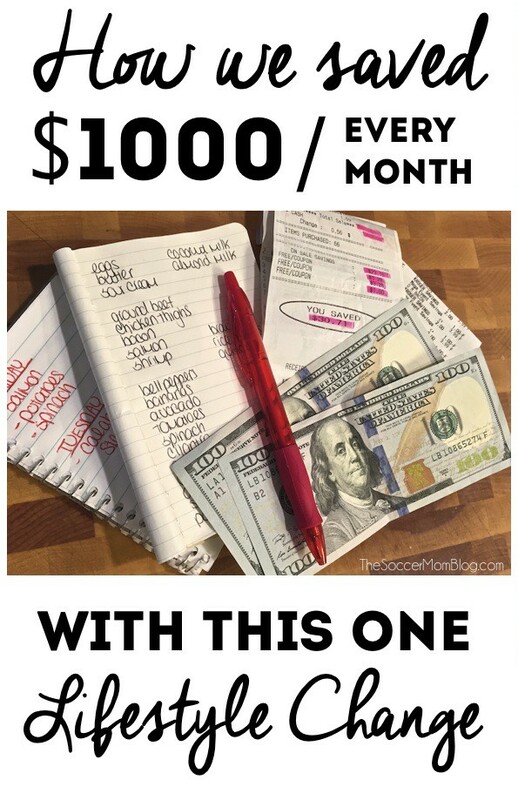 Be wary of random YouTube videos or websites that don’t look “professional.” Anyone can film a video or write a blog post and stick it online, but it doesn’t mean they know what they’re doing! Limit exposure and wash hands thoroughly afterwards – Many substances that are safe for use on our skin (soap, for example) could be irritating if left in contact for a long time. Limit the amount of time spent playing with slime and always clean hands well immediately afterwards. Always supervise! Even if a slime is “safe” or non-toxic, large clumps might still pose a choking hazard to little ones, so make sure you keep a close eye on the play. Slime is a fun hands-on science and sensory activity and there’s no getting around the facts that kids LOVE it! (I definitely did when I was growing up!) So I don’t think you need to avoid it altogether. A little research, common sense, and supervision will ensure that everyone has fun and stays safe! 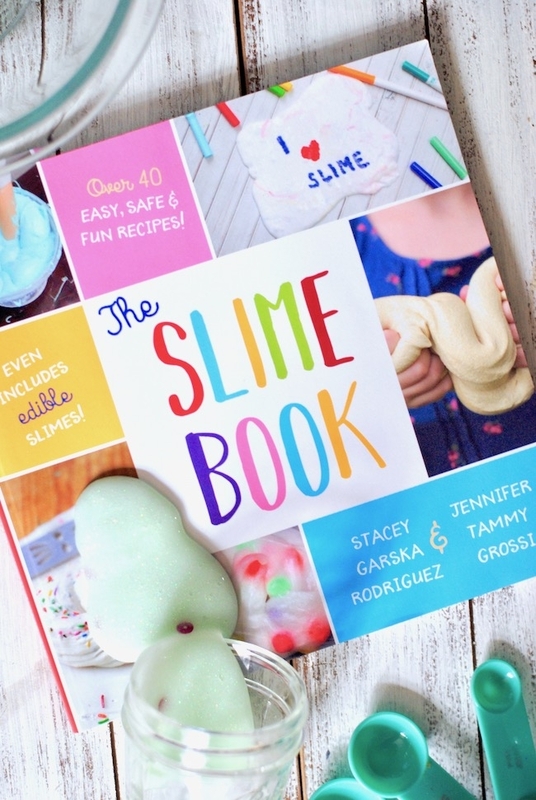 Get over 100 pages of slime recipes in our Updated 2nd Edition of The Slime Book! Now available in both PRINT and digital formats! From seasonal & holiday slime, to glow-in-the-dark slime, there are 43 unique slime recipes for hours of play! Many of them are brand new and never published! CLICK HERE to see ALL the recipes grab your copy of The Slime Book today!